I have been suffering from a chronic pain condition for over 10 years now and I continue to fight it every day. I experiment with nutrition and exercise to keep the pain under control and always live in hope that one day it will go away altogether. I am an optimist. However, since seeing a rheumatologist last year, I've been informed that, medically speaking, there is nothing more that can be done and I'm stuck with it. 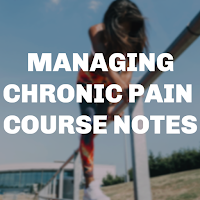 I've now been referred to a Pain Management course and I thought maybe it would help other pain sufferers to hear what happens, so these are my notes on part one of a group therapy course designed to help sufferers cope with long term pain. Actually, I've already lied, because it's really part two, since part one was on January 3rd and who is going to remember that when they are still full of cheese and confusion? So, I, and about half the course, missed part one, and are playing catch up. Fortunately, as a lot of pain sufferers have memory problems, there are hand outs for all the parts of the course. There was a brief recap of part one, which seemed to be mainly explaining the structure of the course and a bit about goals and planning to get the most out of it. Everyone was given a chart to fill in with levels of activity throughout the day. In the second session we looked at each other's charts and talked about how we felt about our activity levels. It was really interesting, because a lot came up about how we rest and whether we do it often enough. It was good to get ideas about how to rest and to compare how pain affects people differently, but I was left with a conundrum. I started blogging as a way to force myself to stop trying to do more physical activities, out of boredom, and causing myself more problems. So I consider blogging a resting activity. However, it is also my job, and, as far as I can work out, having missed week 1, any form of 'work' is considered, well, 'work', so not resting. But I write all the time, in bed, in the evenings, whenever I've got a spare minute, because I get bored easily and don't really watch television. So, I am slightly concerned that when I take my activity journal in next week, I'm going to look like a workaholic! The week 2 session was all about creating a baseline. This is where you establish how much activity you can realistically manage in general, without making yourself worse. A sustainable amount of activity for you, which is personal and tailored to your own specific issues. The point of this is to avoid what is known as 'boom and bust'. I think most pain sufferers are guilty of this, where you feel ok, maybe you've rested well, had a quiet day, so, you do the obvious thing and go completely bonkers, rushing around, trying to do all the things you can't get done when your pain is bad. So, guess what? Next day, pain is bad again and you're back to square one. 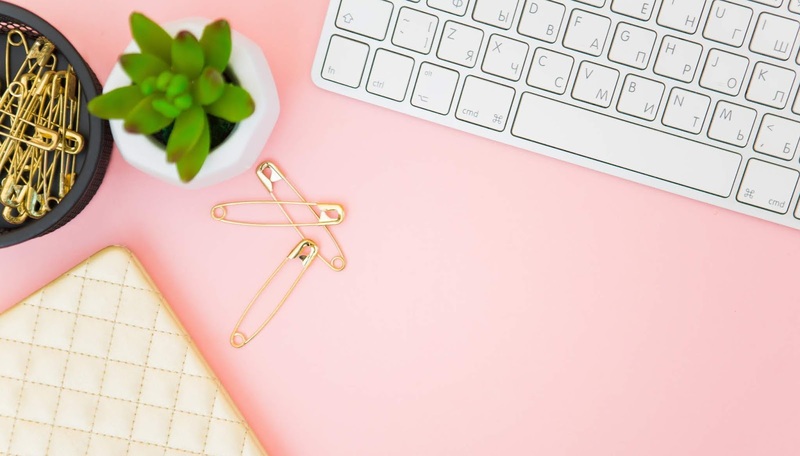 We all do it and probably know it's a bad idea, but, especially if you work, or have children, or both, it's almost impossible not to let life dictate how much you do during the day. You can't really ignore the demands of your daily life, so you just muddle through. It's an interesting concept though. If you were to find your baseline and stick to it, would you get more done in the long run, because you are not having to rest more on your 'bust' days? This is something I really want to find out. There were lots of interesting suggestions for how to moderate your activity levels, such as doing activities slower, or splitting them into smaller, more manageable chunks. We spent a long time discussing in a group ways we could manage particular activities better. One thing that did come up was how unhelpful family and friends can be. There were a few stories about family not really accepting or understanding their relative's pain issues and expecting too much of them as a result. Which made me sad. It really There were also a lot of expressions of guilt (that's something I suffer from) particularly revolving around family commitments and I mentioned how I overdo it because I am too stubborn to 'let the pain win', like it's a person, for goodness' sake, idiot! We were given a challenge to come up with a goal for the following week. We had to use techniques to make the goal more manageable. such as a Confidence Scale. This involves giving your proposed activity a score from one to ten on how confident you are that you will be successful. If you give it a low score, you are encouraged to think of ways to make it more manageable. My activity was going to the gym, and I said I would give it a higher score if I only went twice, but I probably ought to go three times. I was told, that considering one of my issues is being too stubborn to accept my limitations, it would be more of a challenge to go twice and not try and make it three times, so I accepted the challenge and have managed to stick to it so far! So far, after one session I have found the course really helpful. 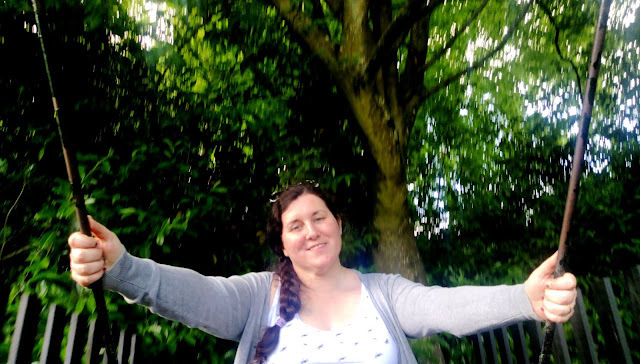 I'm not sure I'm on board with all of it, I am very stubborn, after all, but if nothing else it is really good to be in a room with other people who understand the intricacies of chronic pain, and accept you exactly as you are. I am looking forward to next week's session and will be interested to see what questions this one brings up. 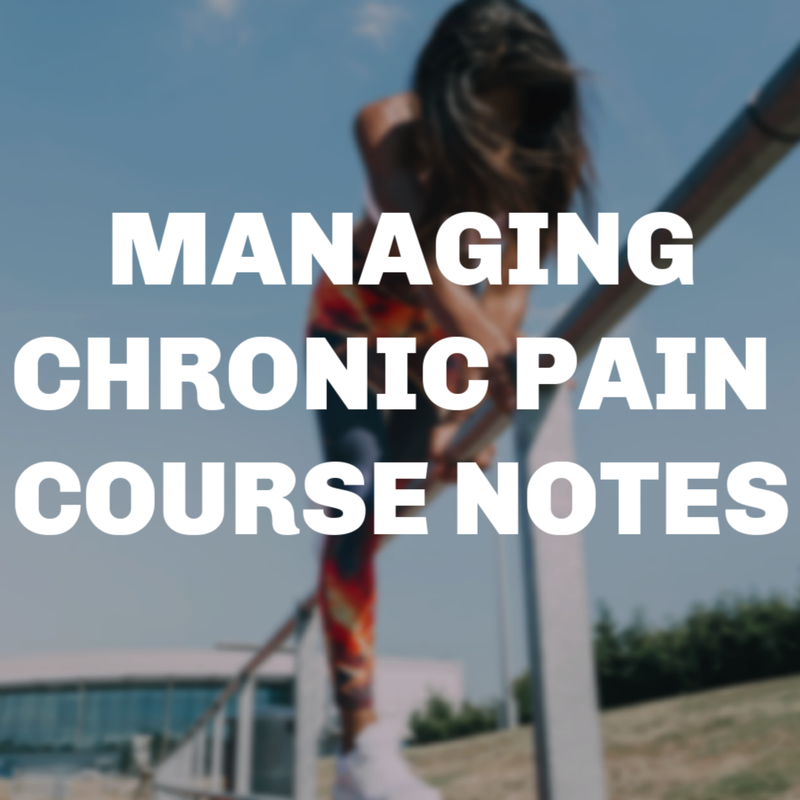 If you are a long term chronic pain sufferer and you feel you would benefit from the course, it might be worth asking your healthcare professional if there is anything similar available in your area. I'm glad you're finding the pain management group useful. It is horrible when there's nothing that can be done to help us, but somehow we find our way through.